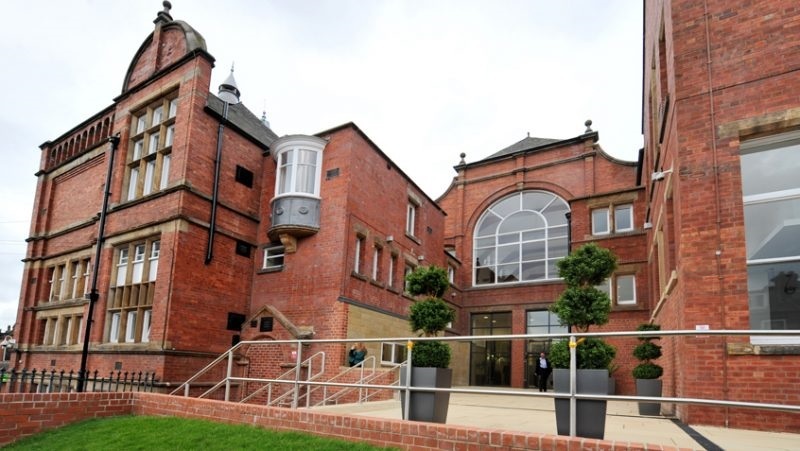 Shine Leeds – the right venue for your next event? 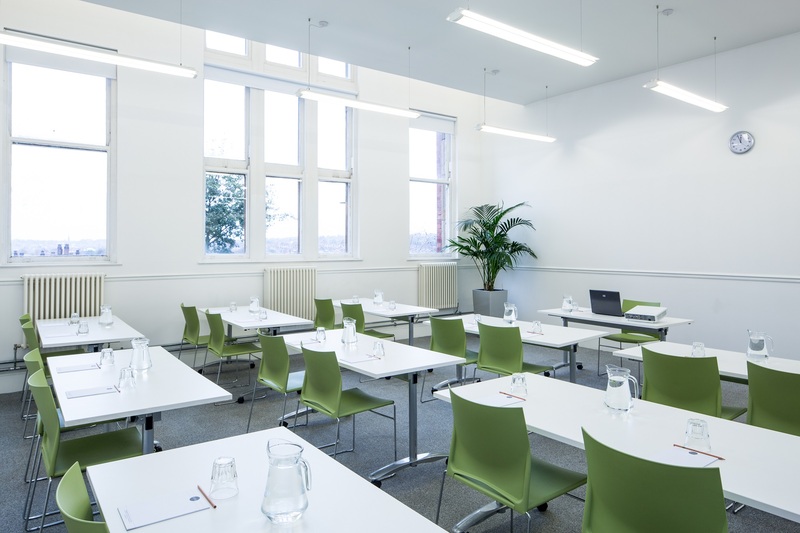 Shine is a social enterprise venue within a beautiful Victorian old school building in the heart of Harehills. Since opening in 2006, Shine has become a popular destination for meetings, conferences and events. With 16 separate spaces for up to 150 people, a café producing healthy and high quality food, an art gallery, 16 offices and a community garden, Shine is all about providing excellent facilities whilst giving something back to the community. If you are interested in finding out more about this unique venue, contact us now for more details.